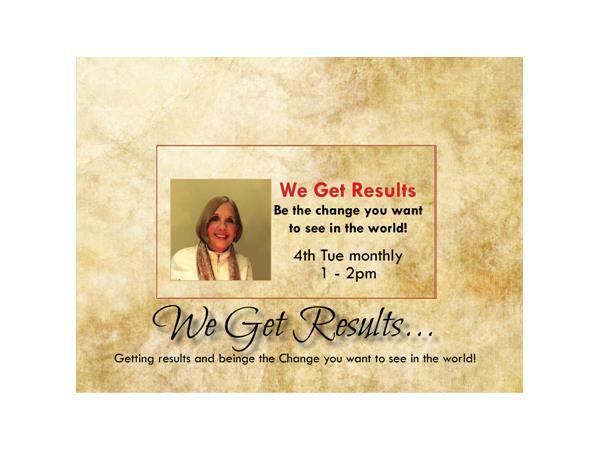 We Get Results 1-2 p.m. Mary Singer Albertson Knows how to get Results and People who make things happen. THIS EPISODE: Redistricting and gerrymandering. What is it and why is it extremely important to our elections. My guest Davia Downey is a board member of the Voters Not Politicians Ballot Committee campaign seeking to reform the redistricting process in the state of Michigan. A proposal will be on the ballot in November.-Proposal #2. What can we do to educate voters and aid in this process?